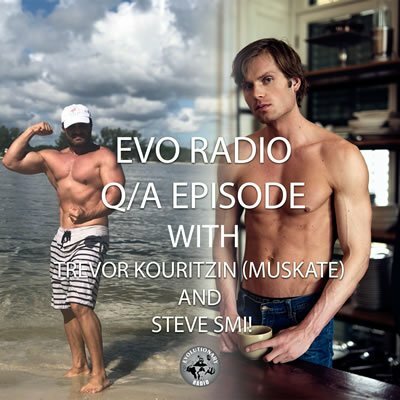 Host @Muskate (Trevor Kouritzin) and co-host @Stevesmi answer 10 questions submitted by listeners on this episode! 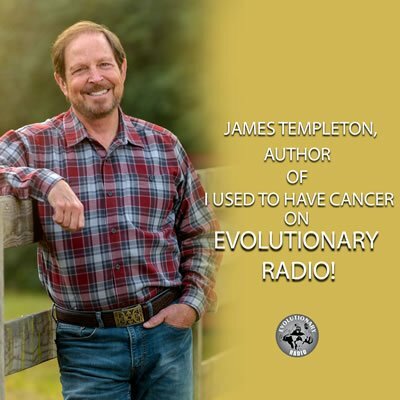 James Templeton, author of I Used To Have Cancer joins host @Muskate (Trevor Kouritzin) and co-host @Stevesmi on this episode! James discusses the holistic approach he used to overcome cancer and regain his health. Phycology question – why do humans do bad things? Do the forms of creatine matter? Do long-term calorie deficits slow metabolism? Do I really need carb powders post workout? Treadmill or stationary bike as good as real thing? What should I do if I find out my steroids are under dosed? Dr. Daniel Pompa joins host @Muskate (Trevor Kouritzin) and co-host @Stevesmi on this episode! 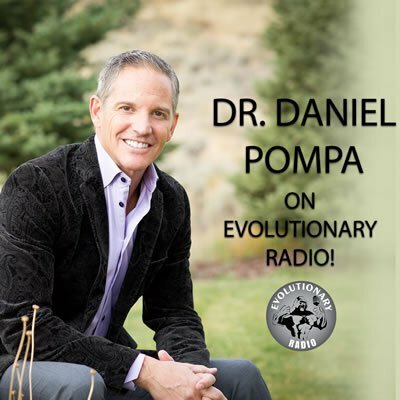 Dr. Daniel Pompa is a global health leader on a mission to educate practitioners on fixing cellular dysfunction. He is an expert on overcoming neurotoxic illness and heavy metal poisoning using unique cellular detoxification strategies. 1IU of human growth hormone (HGH) per day, is it worth it? Shoulder pain while lifting, help. If you would like to submit a question to be answered on the next weekly Q/A episode, you can send Trevor an email or DM on Instagram. 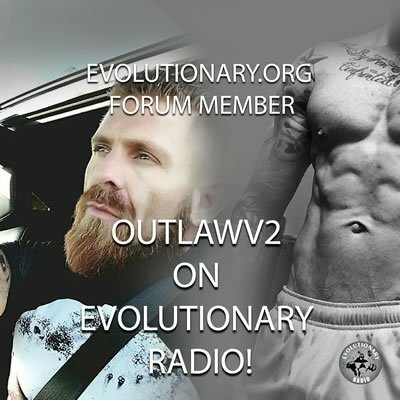 Outlaw V2 from the Evolutionary.org forums joins host @Muskate (Trevor Kouritzin) and co-host @Stevesmi on this episode! Where to get blood work in Canada? Does it take grams of gear to become an IFBB pro bodybuilder? Gluten and dairy good or bad? How come Italians eat so much bread and pasta yet stay skinny?